My name is Stephen Brough and I am currently a PhD candidate at Aberystwyth University. I previously studied at Keele University obtaining a BSc in Geography and Applied Environmental Science from the Department of Geography, Geology and the Environment, graduating in 2010. During my undergraduate degree I also spent time at the Department of Earth Science at Brock University (Ontario, Canada) as part of the study abroad program. 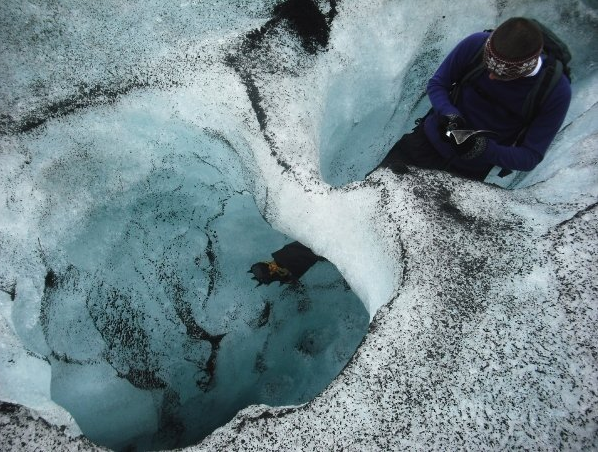 Subsequently, I studied for an MSc in Glaciology at Aberystwyth University, graduating in 2013. Exploring an abandoned moulin on the surface of Sólheimajökull, Iceland. 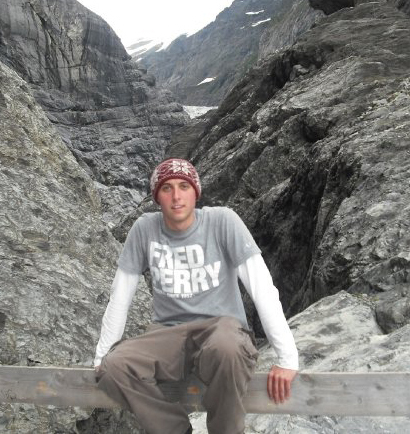 Throughout my undergraduate study I developed a fascination with all things cold, helped mainly in part by visiting both Iceland and the Alps for 2nd year fieldtrips. It comes at no surprise then, considering the title of this blog and around 80% of its contents, that this is my main strand of scientific research. However, it was not until part way through my MSc degree that I was introduced to the exploration of ice on another planet. 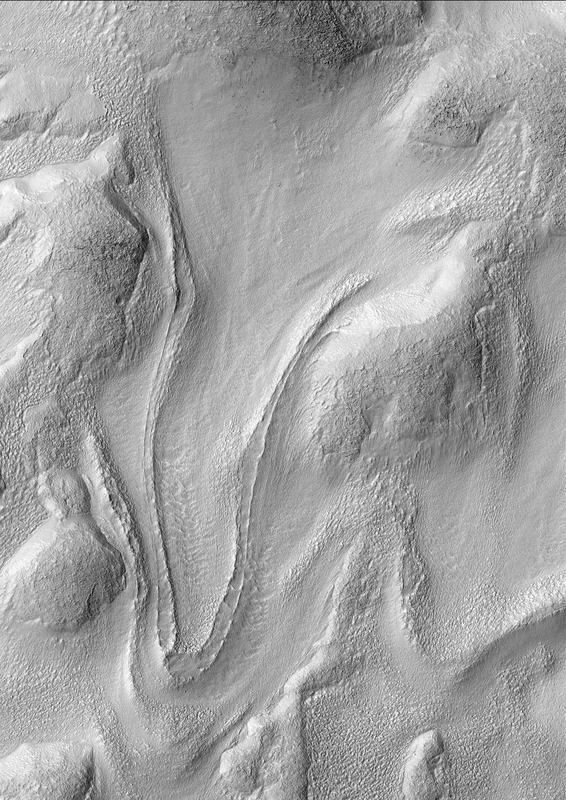 I was so amazed and, in the main, bewildered by the images my supervisor and his then PhD student (now Dr) were analysing, that I switched the focus of my research to another planet in our solar system, Mars (see my research page for more information). As well as my interest in glaciology I have broad interests in other geography and science disciplines, and when time allows I try to fill up a few more brain cells with some obscure information which may one day come in handy at a pub quiz. Outside of my studies and when I am not “doing science”, I have an unhealthy obsession with all things sporting. Whether playing or watching, you will probably find me shouting on a pitch or in front of screen….especially if my football team Stoke City are playing! 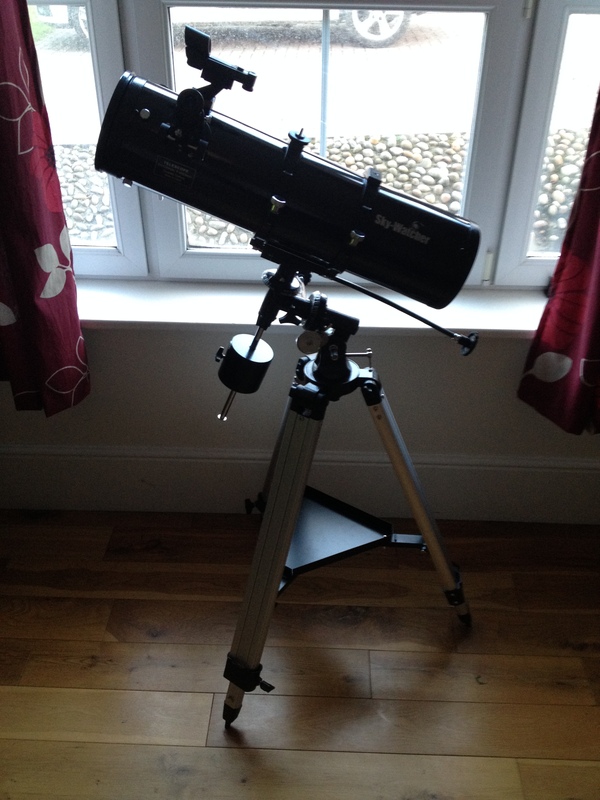 I also recently purchased a Sky-Watcher Explorer-130P (EQ2) Newtonian Reflector telescope and hope to be able to catch some clear skies when rainy coastal Wales allows me. The ‘scope in all its glory….and its usual place, indoors.